We can look forward to participating in not 1, but 2, USATF National Masters championship races in our own “backyard”. 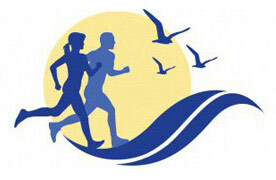 The James Joyce Ramble on April 30th in Dedham, MA is once again the National Masters 10K championship. Last year we fielded a men’s team (70-79). Let’s aim for fielding more 3-person teams this year in any of the ten-year age groups! In USATF National Masters championship races runners can only be on one team and you need Mike Pelletier to submit the teams.